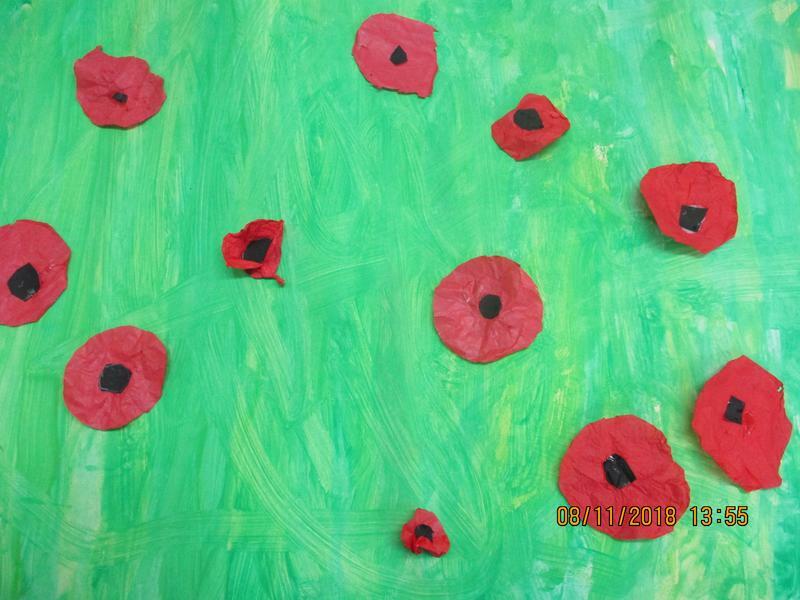 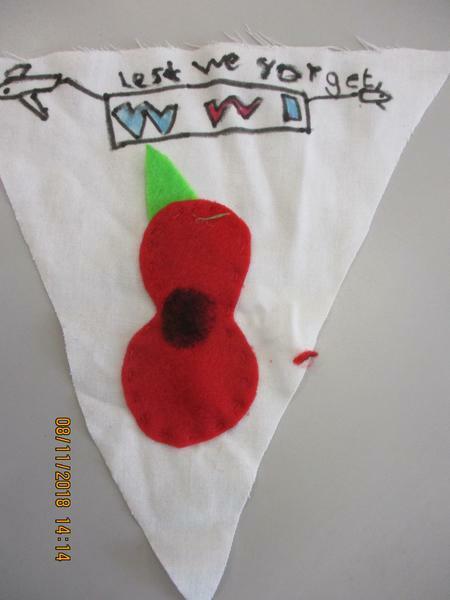 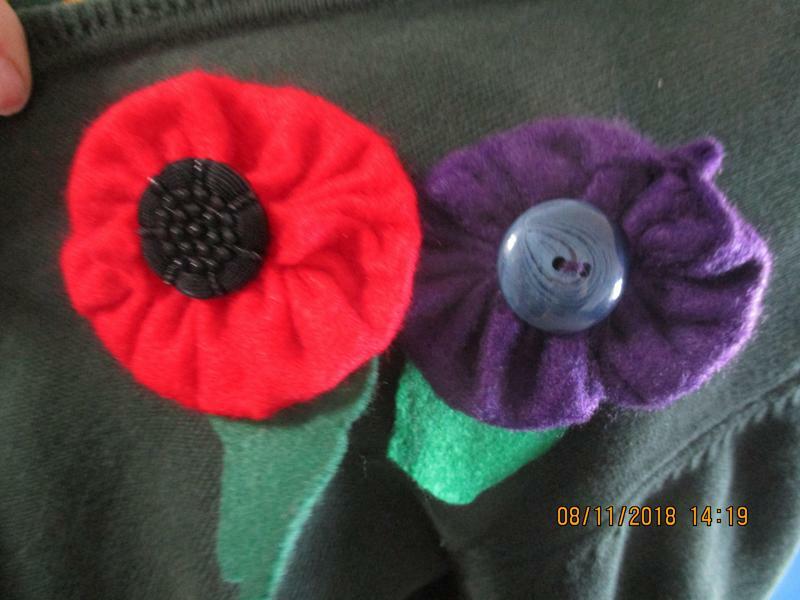 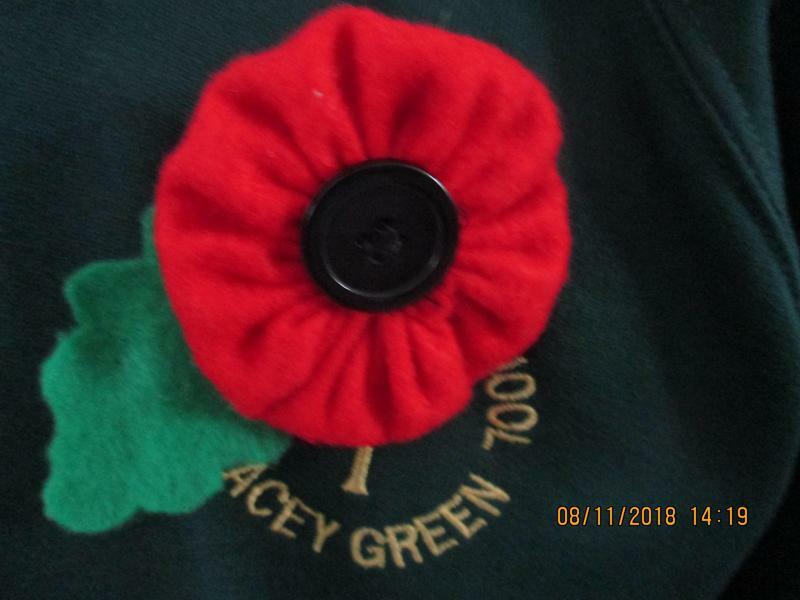 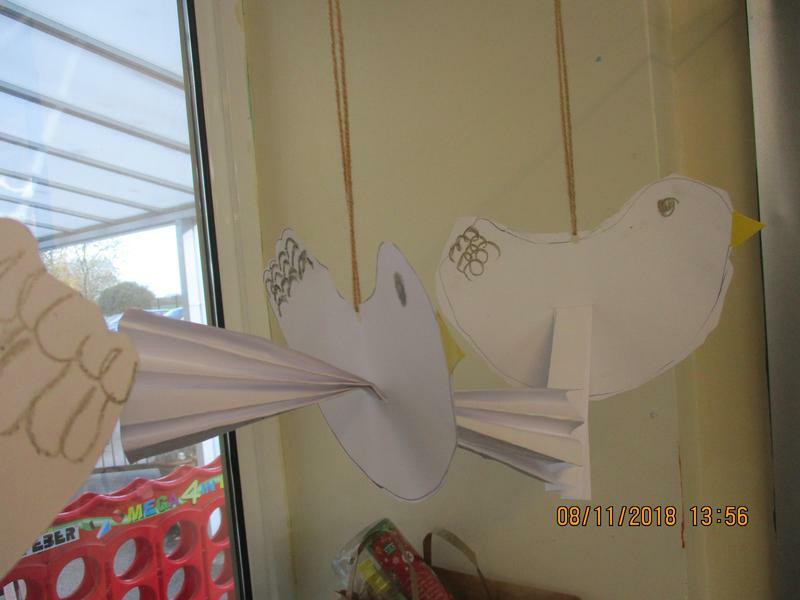 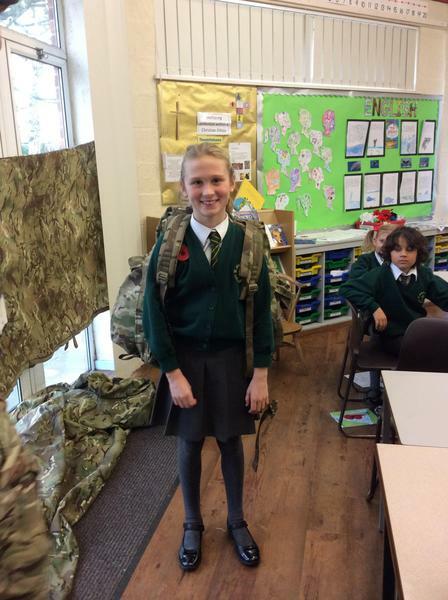 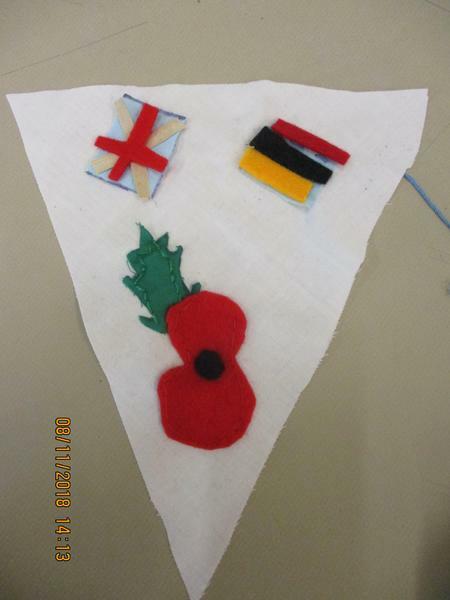 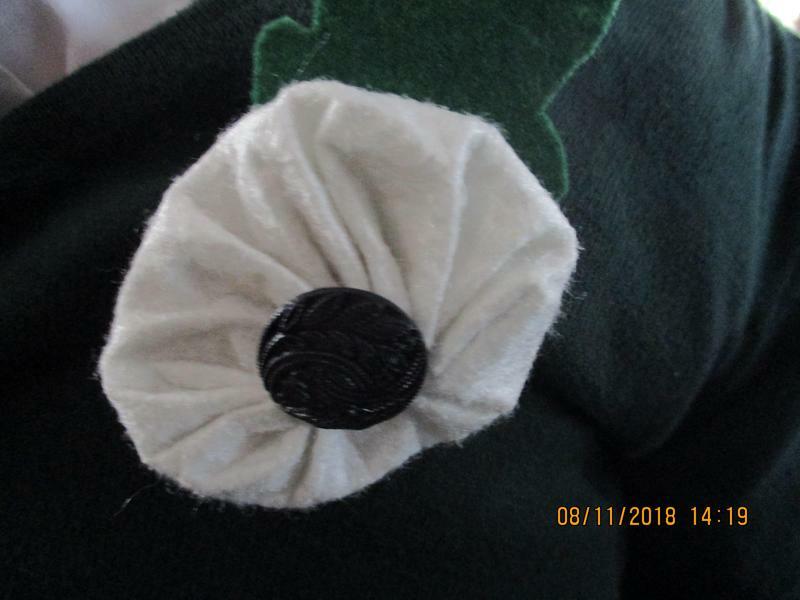 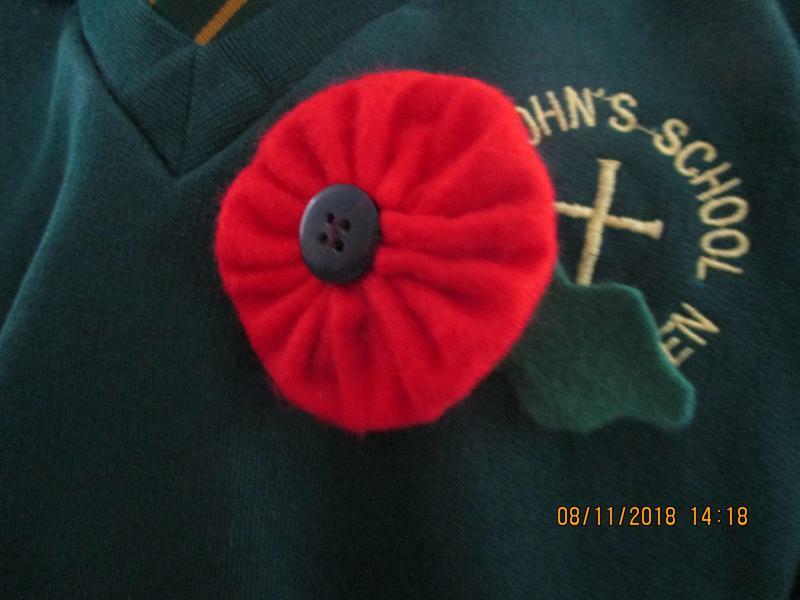 Across the school this week, the children have been completing work that has focused on our school value of peace as well as making links to mark the centenary of the end of The First World War. 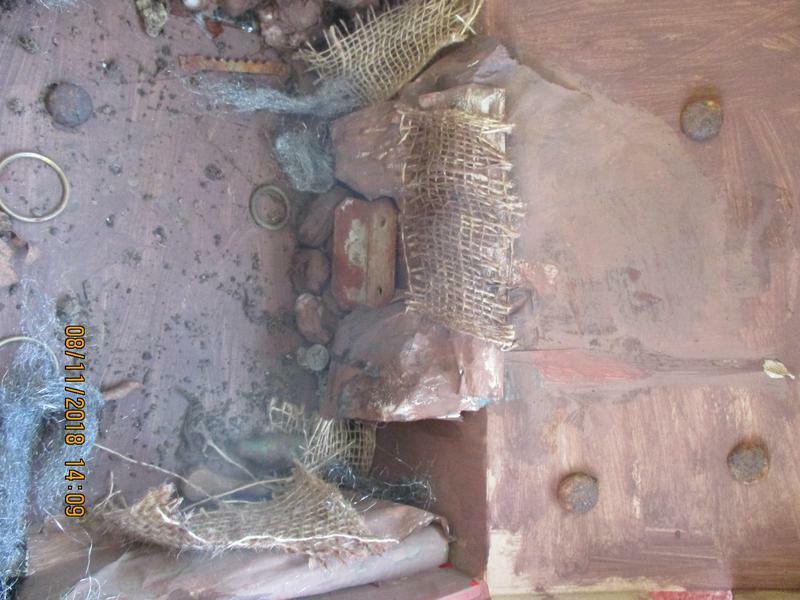 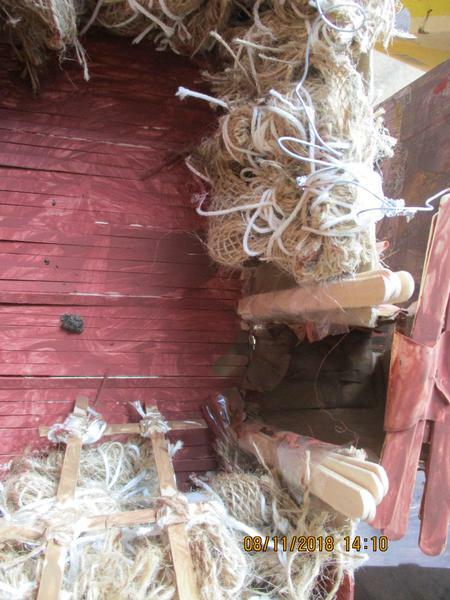 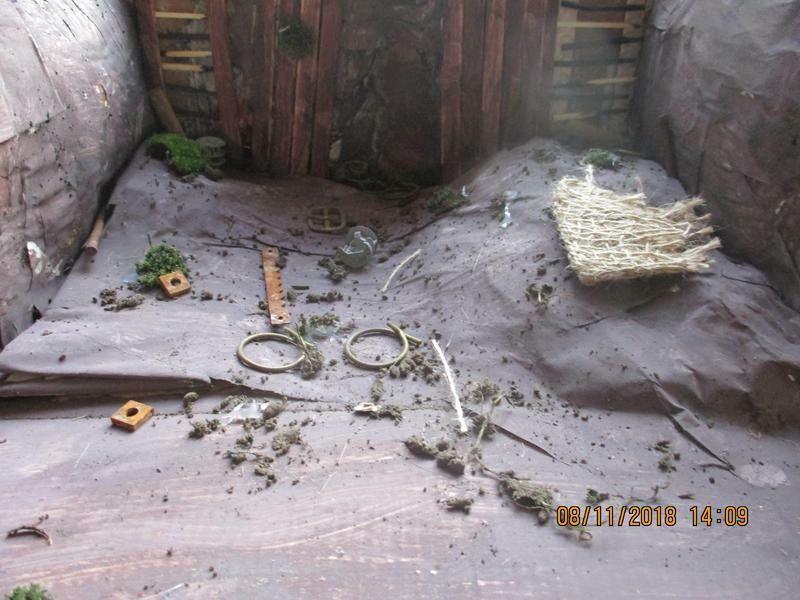 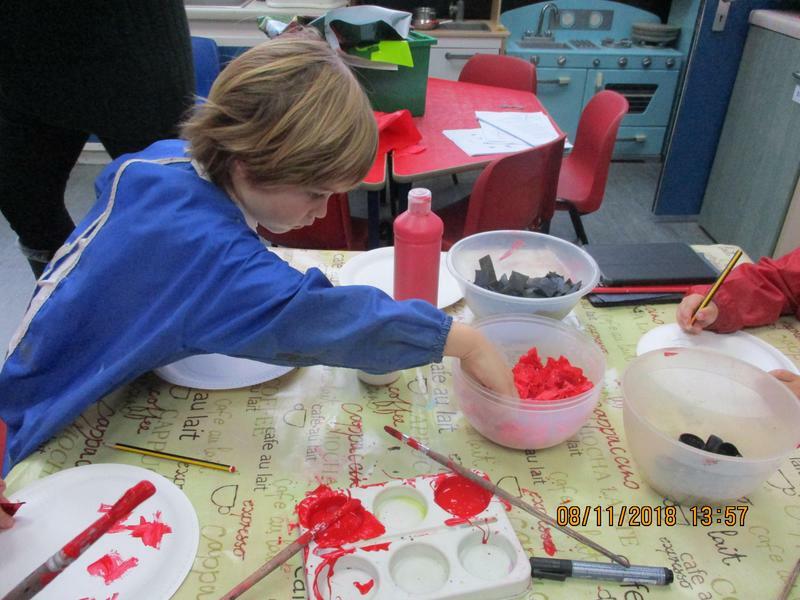 Our photographs show some of the fantastic work that has been going on. 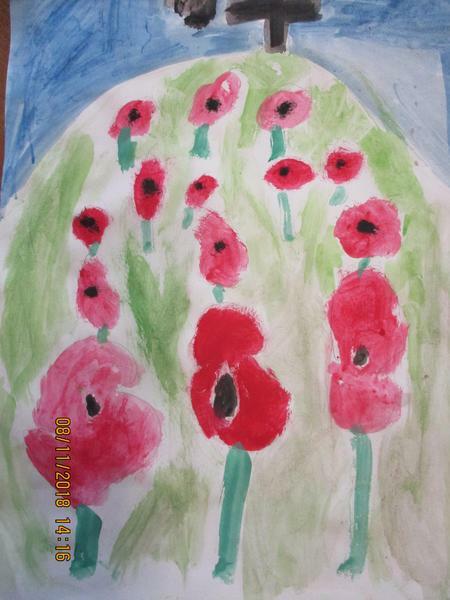 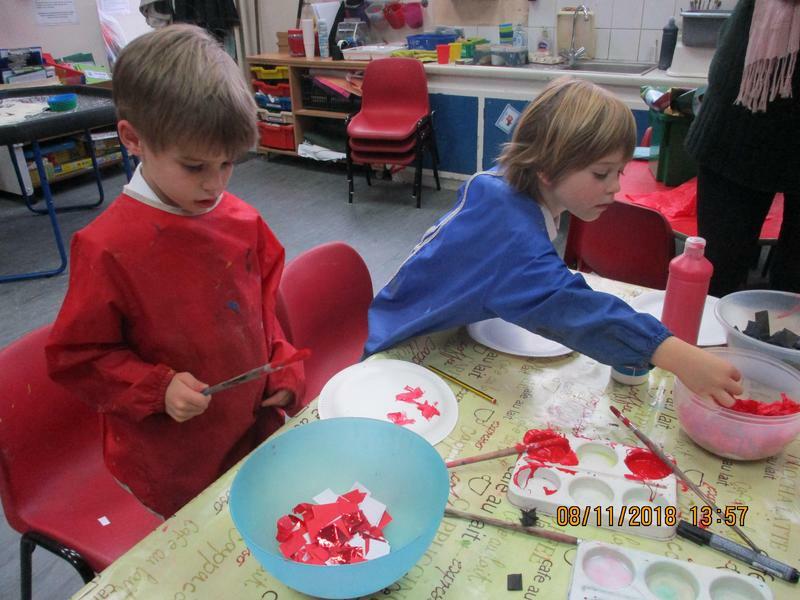 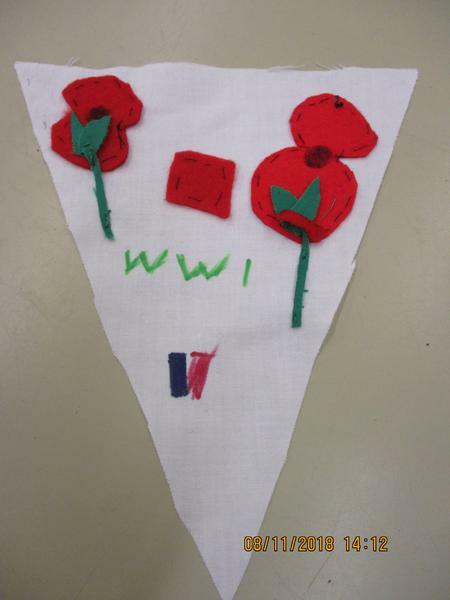 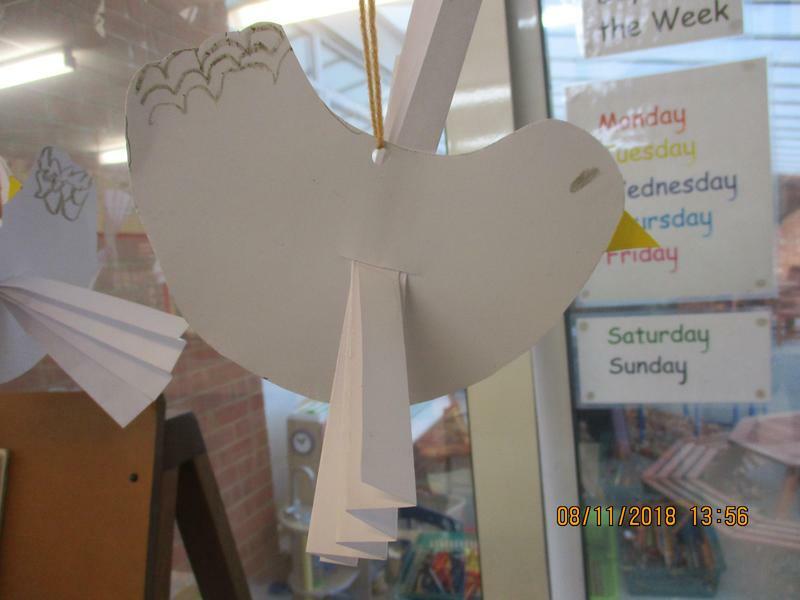 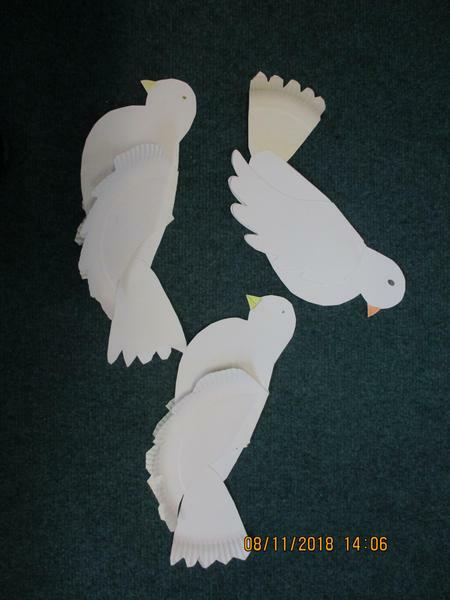 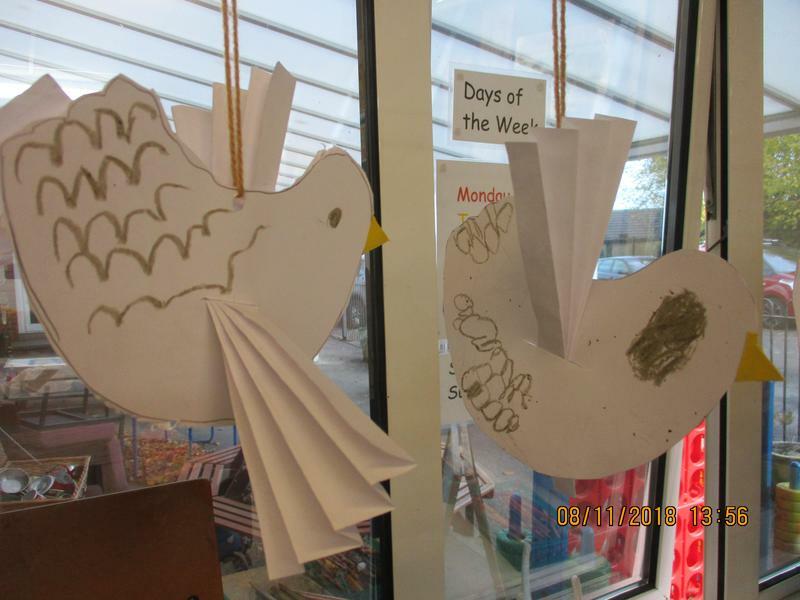 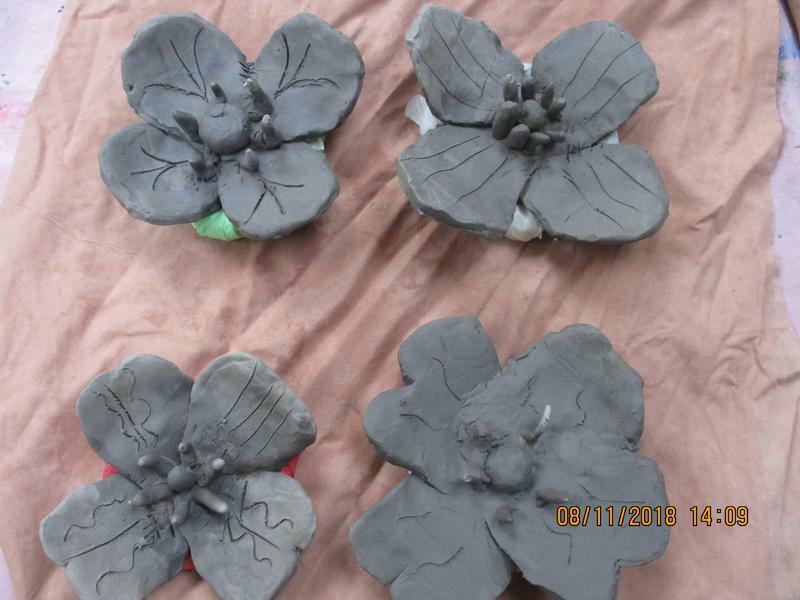 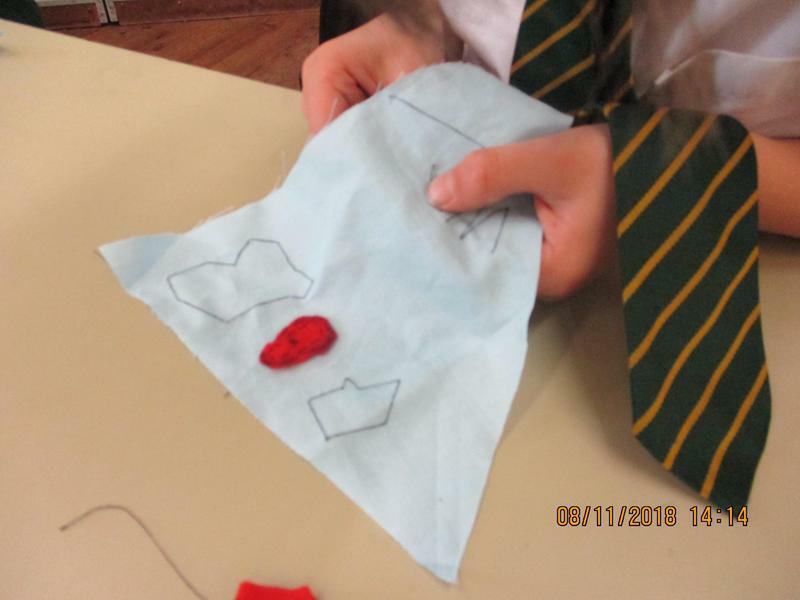 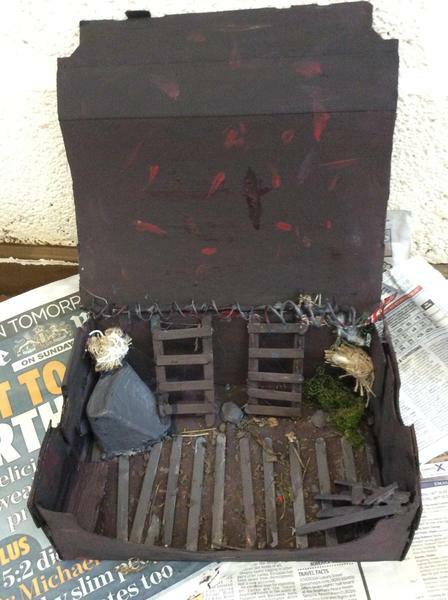 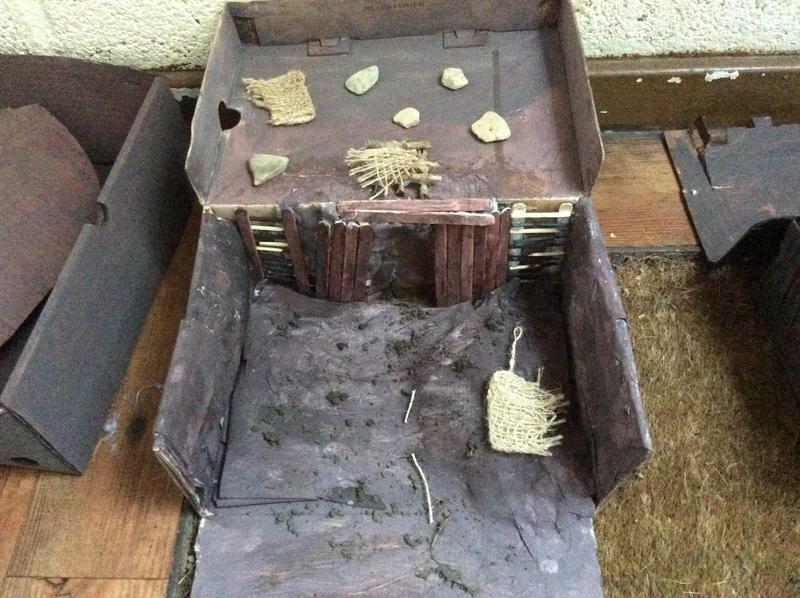 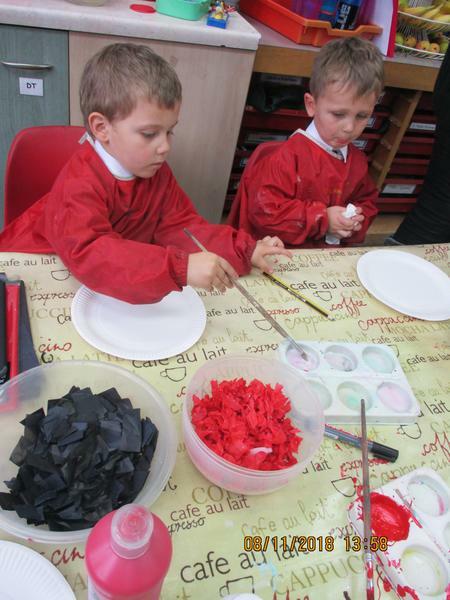 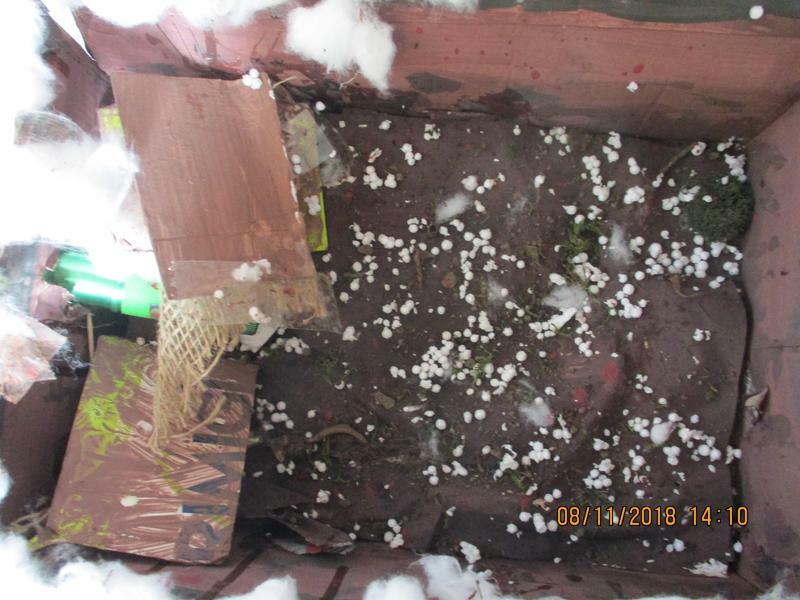 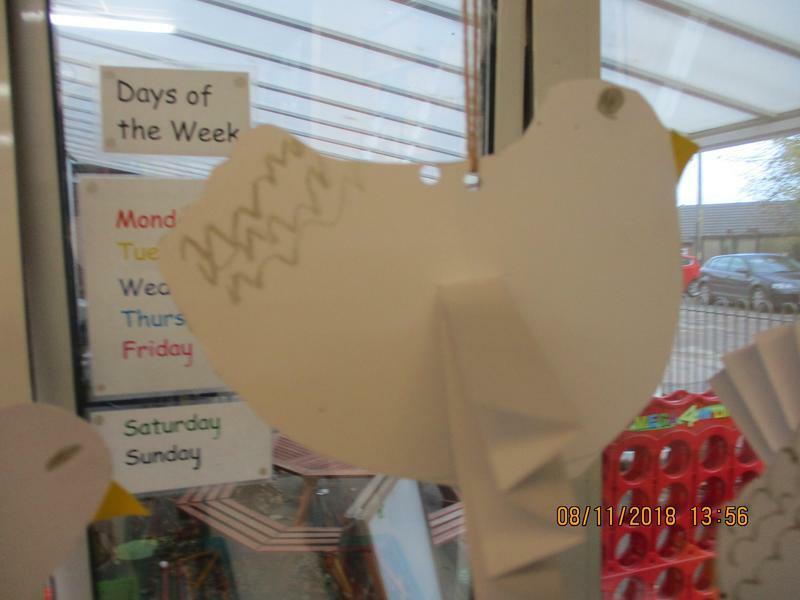 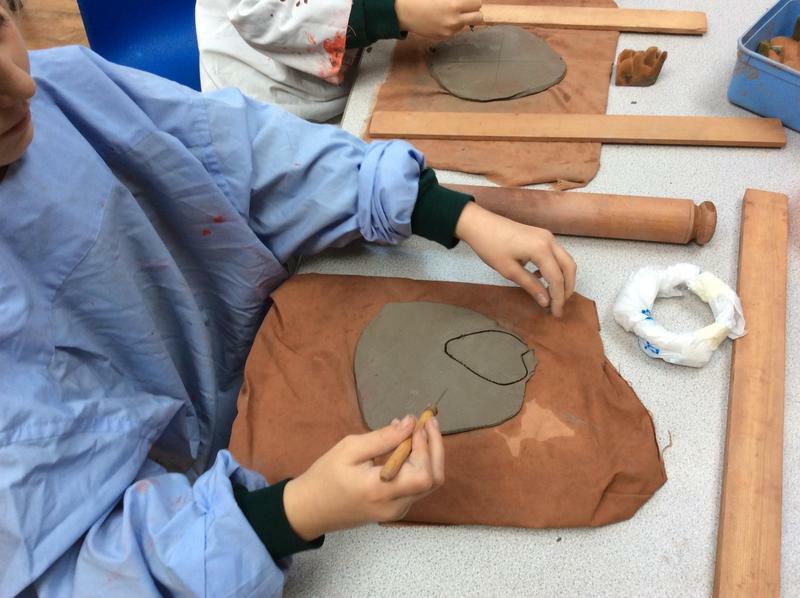 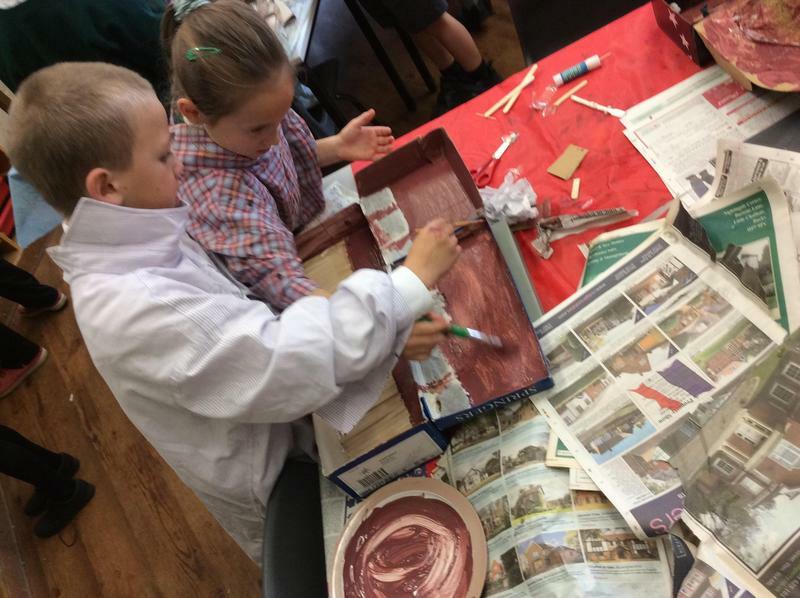 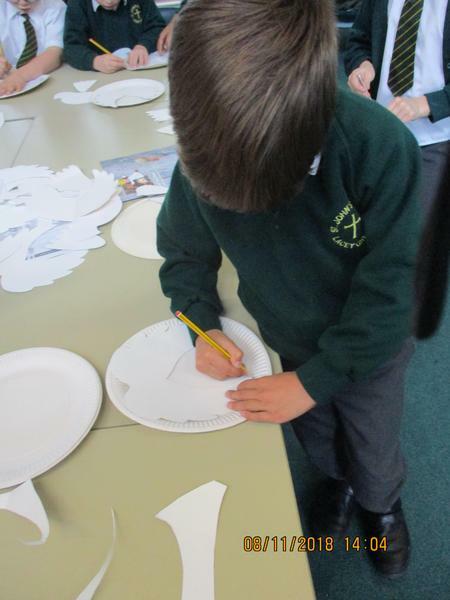 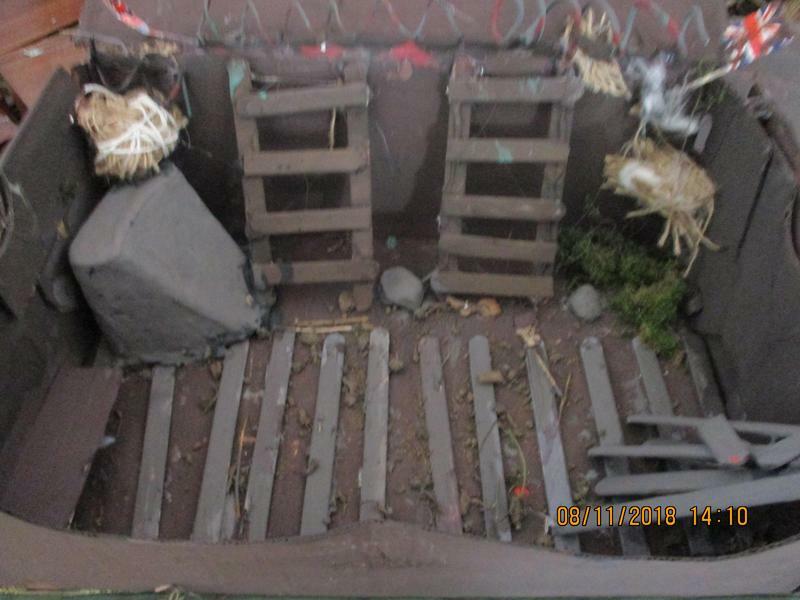 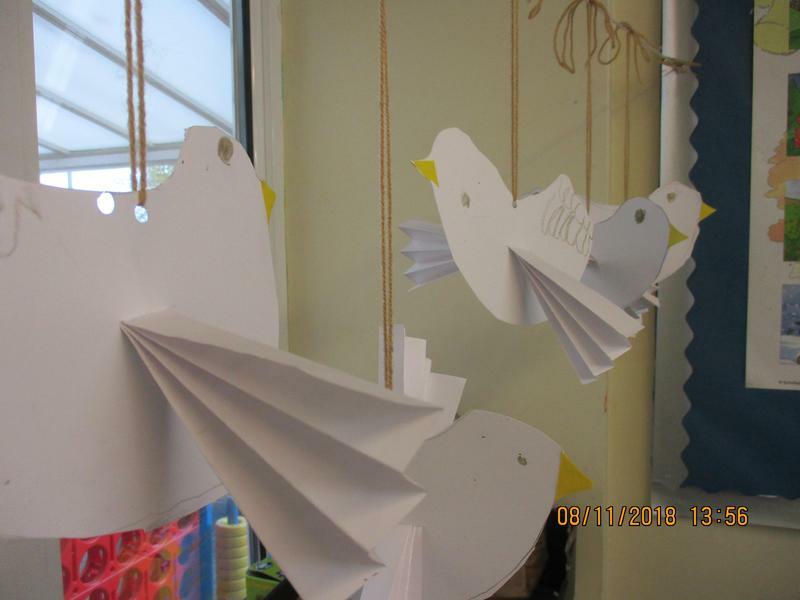 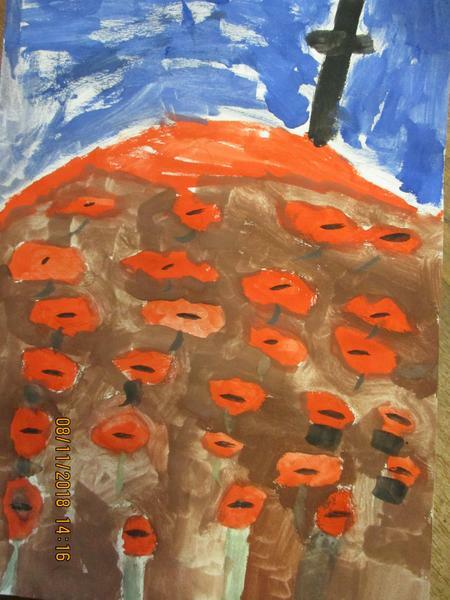 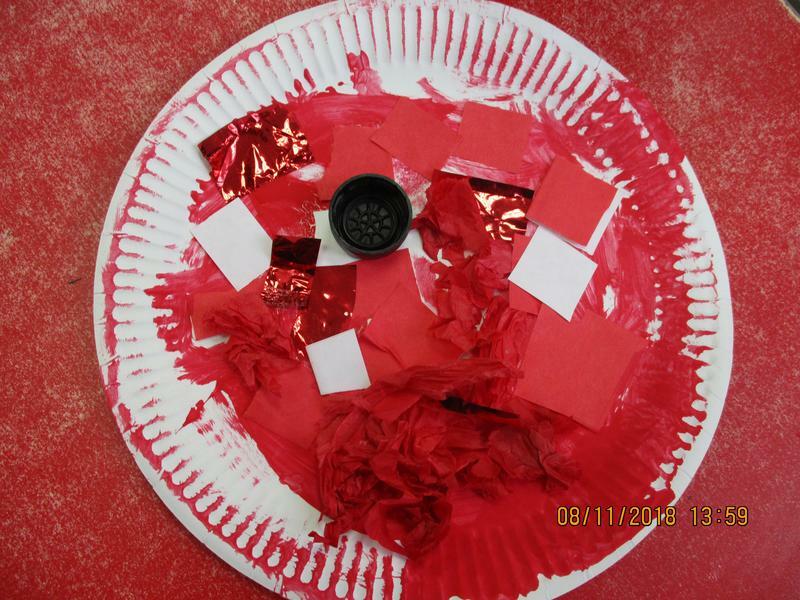 Children have had opportunities to work in different mediums to produce a variety of artwork and models. 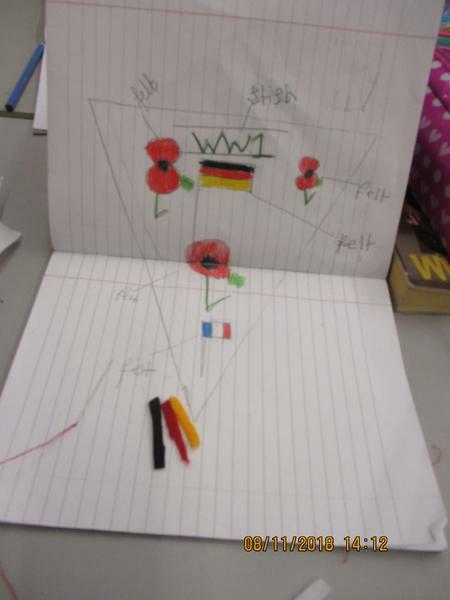 Time has been spent finding out more about the events surrounding the end of the First World War and exploring the meaning of peace. 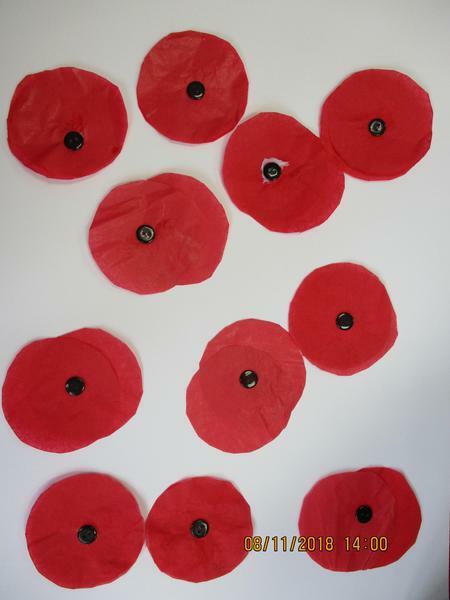 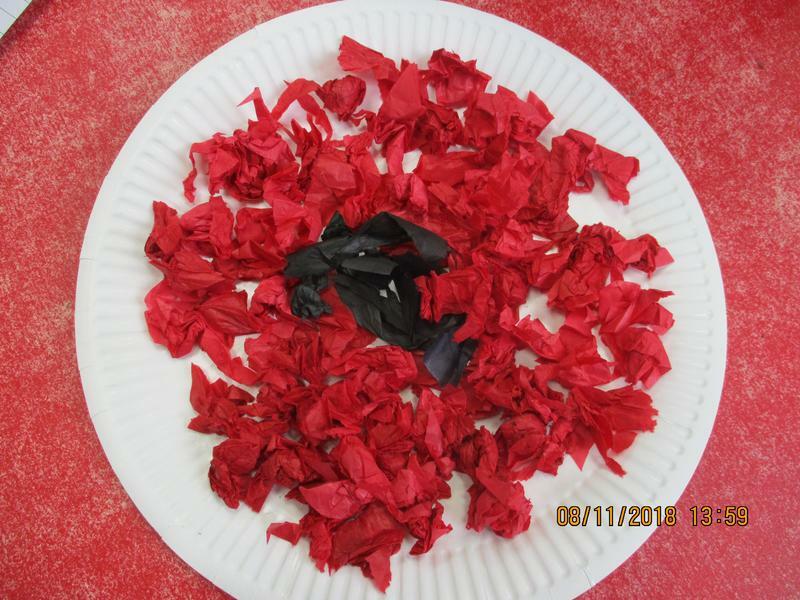 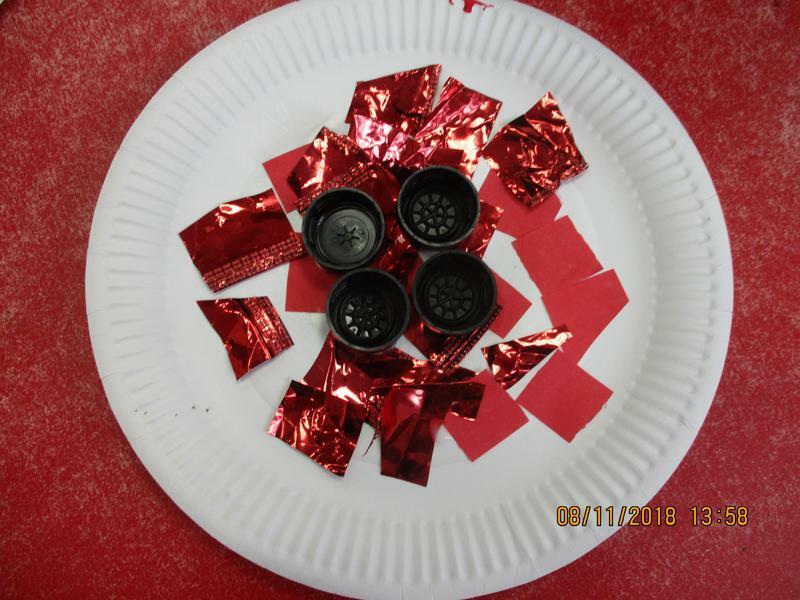 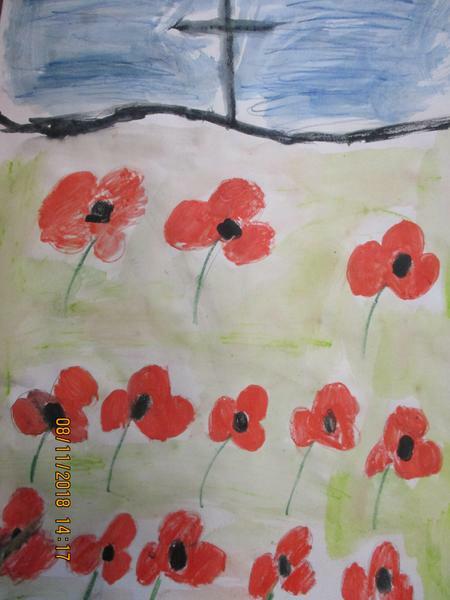 Children have been able to express their thought and ideas through their writing and a selection of their poems and prayers will form part of our Remembrance Service. 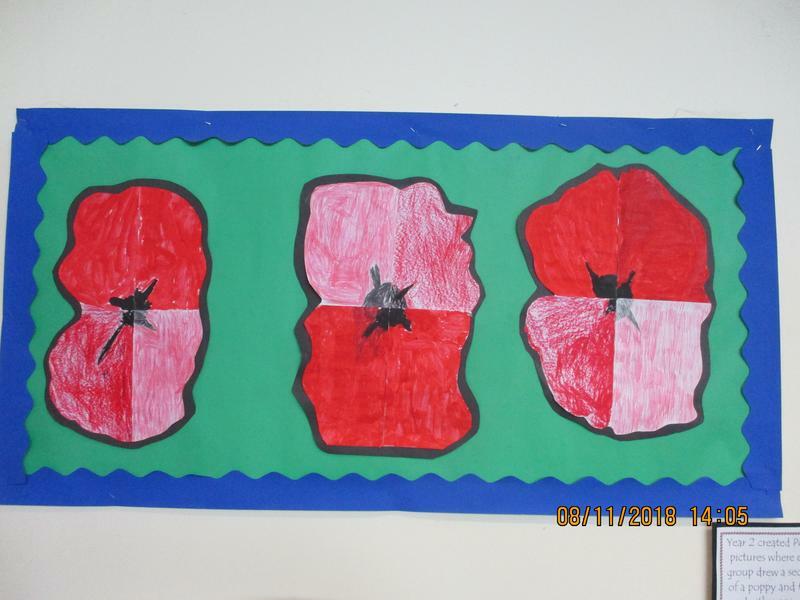 The children will be show casing their work in the school hall on Monday 12th from 2.45pm.Everyone is welcome to view the work.